You’re right! They don’t look real, do they? Just gorgeous. 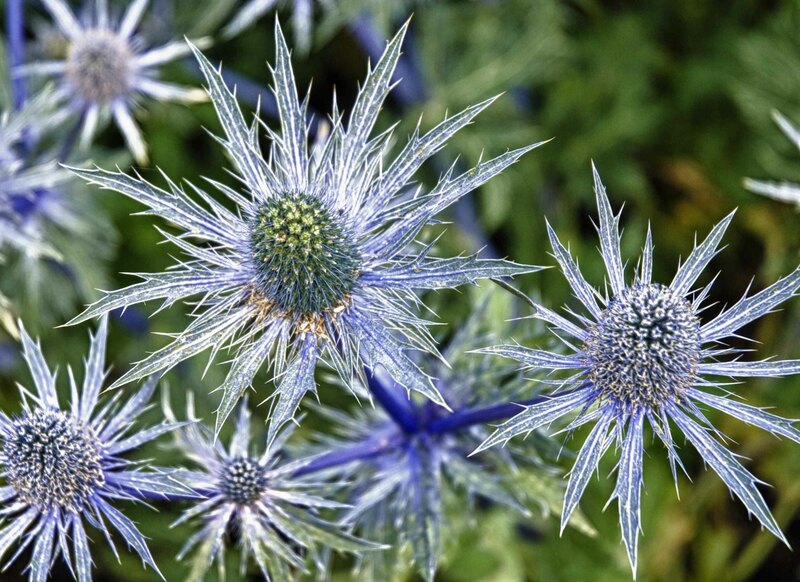 If they weren’t so prickly, they’d make beautiful broaches! Ohhhh really like this one Adrian!